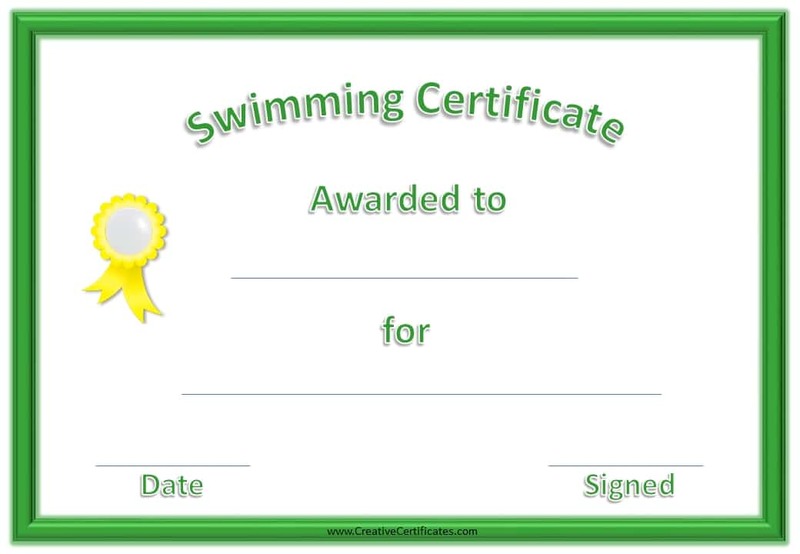 A Certificate is a document that seals the authenticity of something that has been got , done or completed. 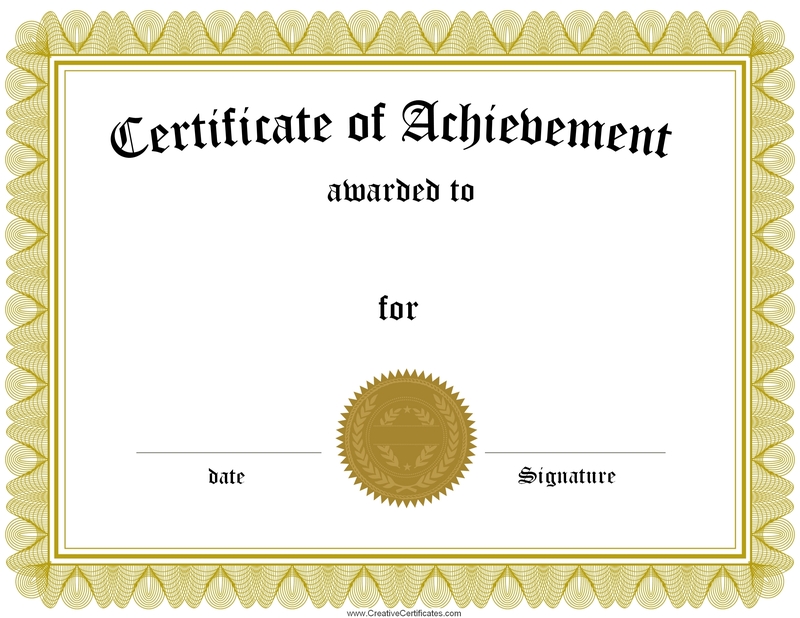 Certificates can be in different in terms of either completion of School, Training.There are also certificates that awarded as a sign of something have been done like Marriage, baptism, memebership of a group or organisation and many others. There are also gift certifiactes but these are usually small in sizes. These are done by businesses as a promotional tool or market/ sales increase.